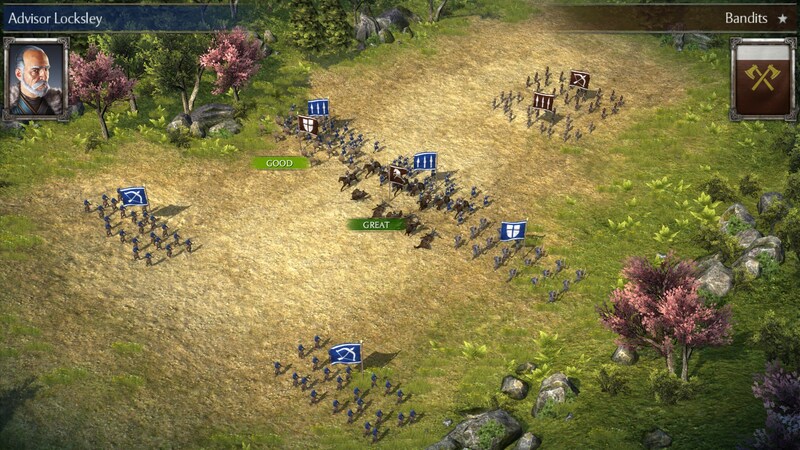 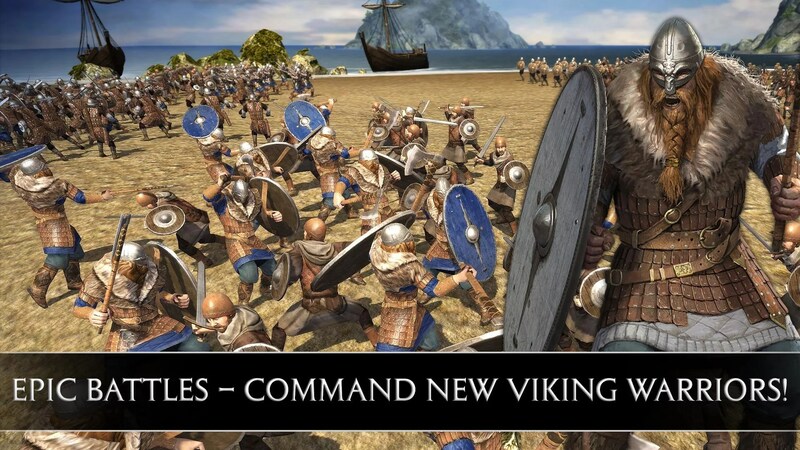 Total War Battles: KINGDOM – Games for Android 2018 – Free download. 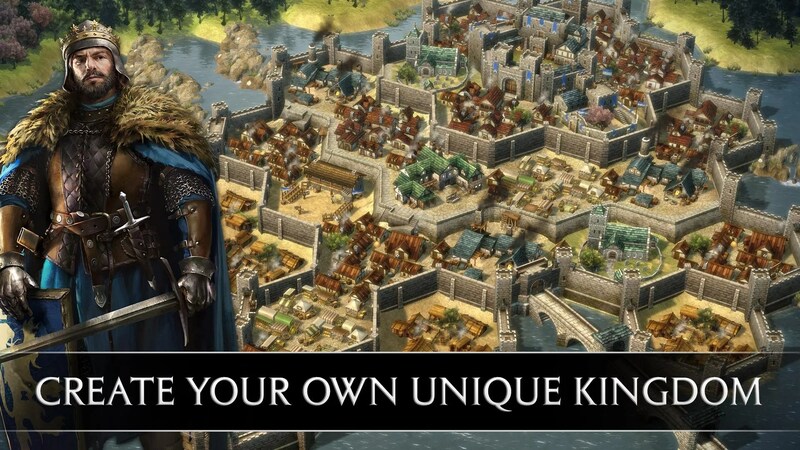 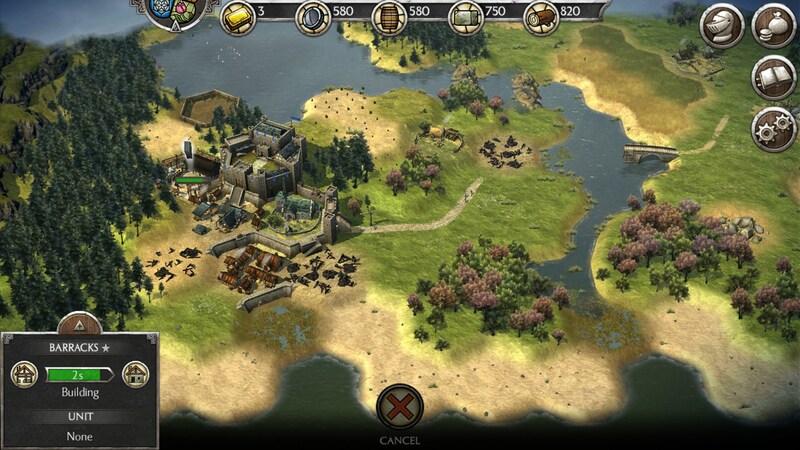 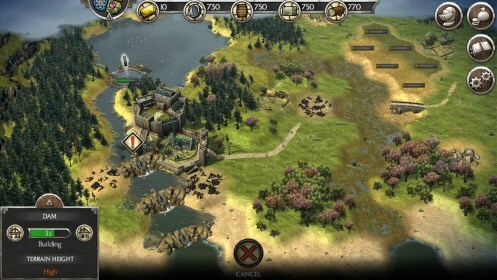 Total War Battles: KINGDOM – An impressive city builder. 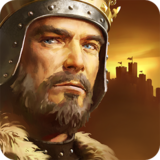 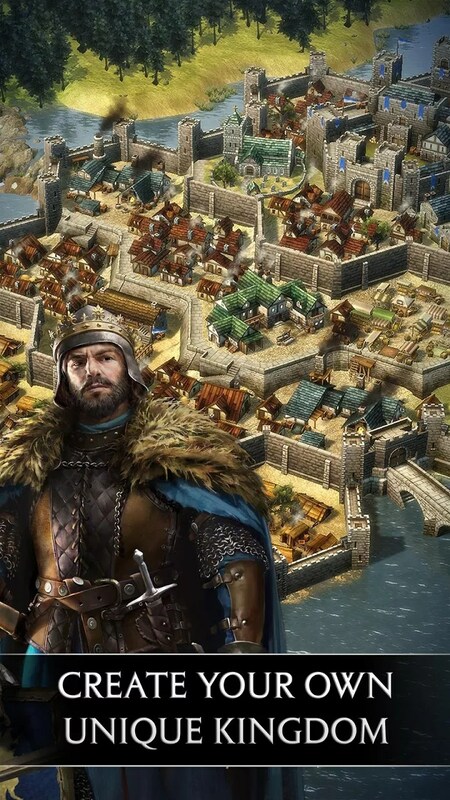 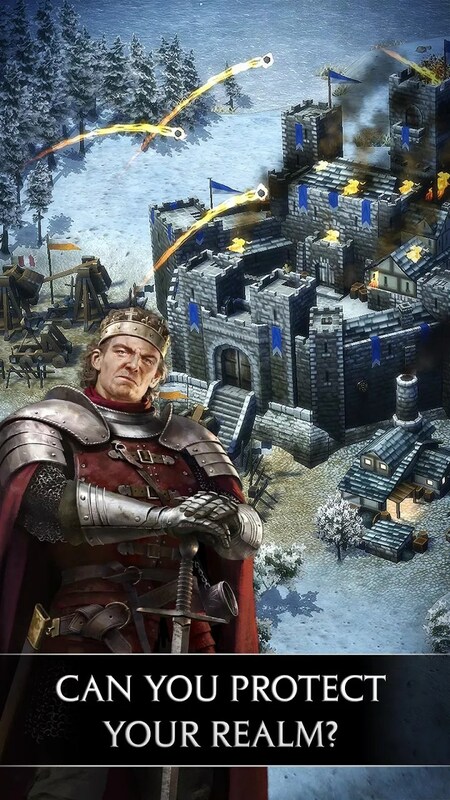 I’ve gotta say, Total War Battles: Kingdom for Android is probably one of the most complicated city builders that I’ve ever played, and I’m not sure if that’s a good thing or not. 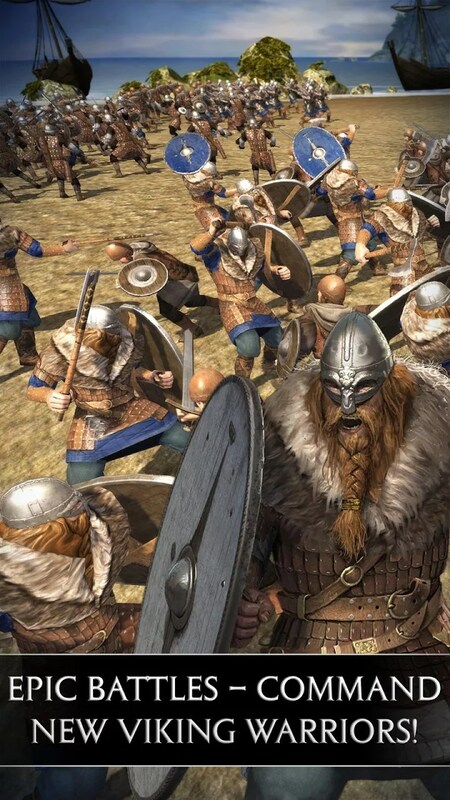 If you’re a Total War fan then this probably shouldn’t come as any surprise and you’ll probably have a lot of fun with this game. 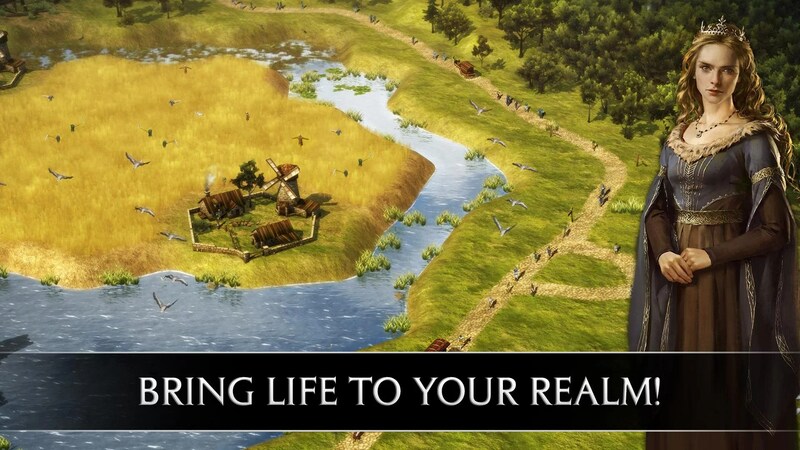 The tutorial is pretty lengthy, but it’s warranted to some degree. 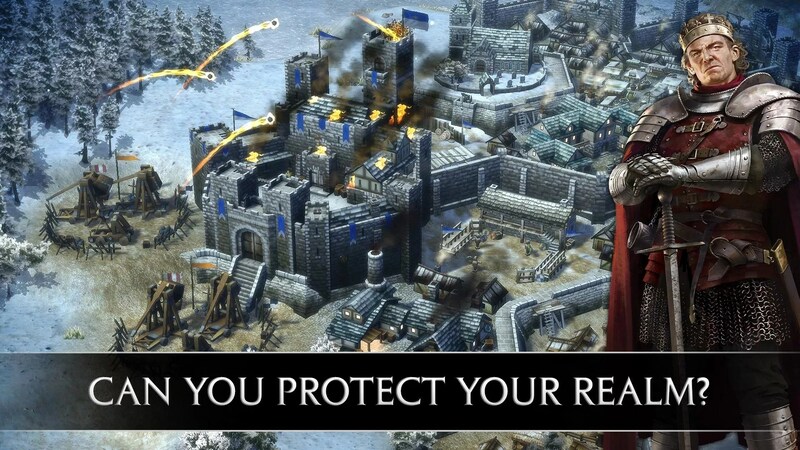 It’ll teach you all about some of the buildings and how to use them. 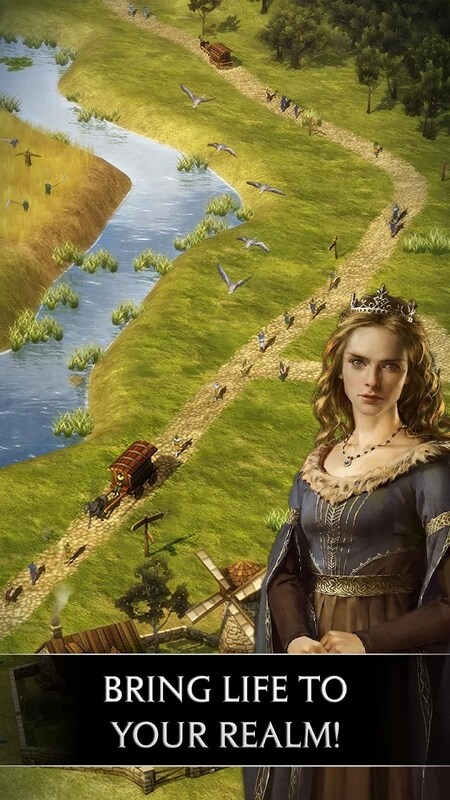 Probably most importantly, it teaches you how to terraform the land, which is definitely a new feature for the mobile platform. 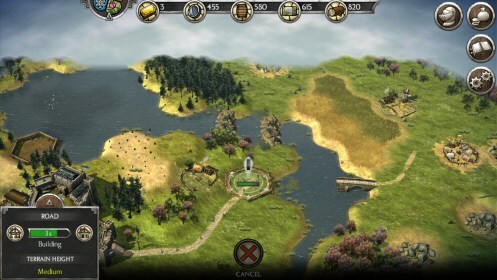 Terraforming plays a pretty large role in the gameplay because your lands can flood and you need to have certain land for certain buildings, plus you get bonuses. 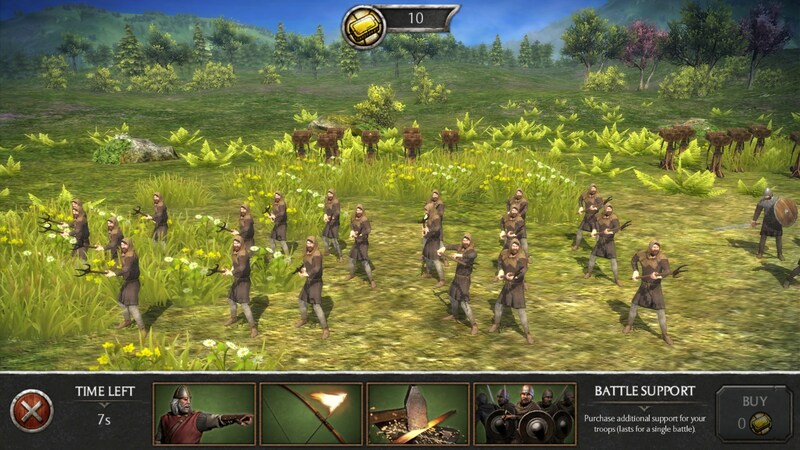 The combat is really cool in this game, too, though it’s nothing really like your typical Total War game. 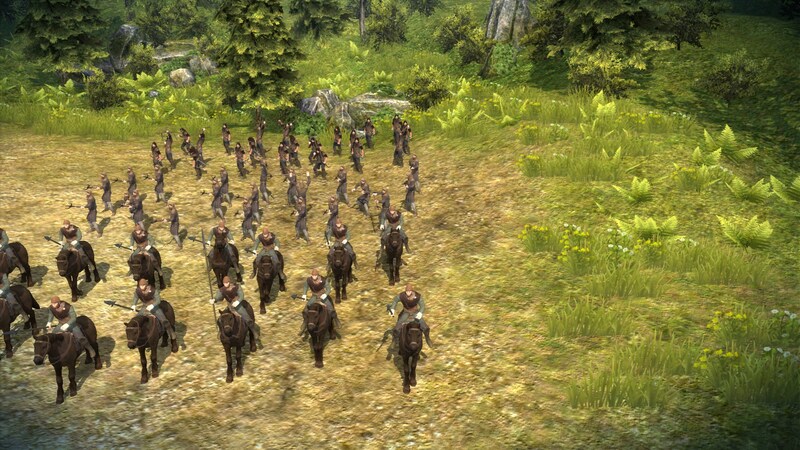 You get groups of units together that you’ll command and positioning is important, but troops march towards each other on their own whim. 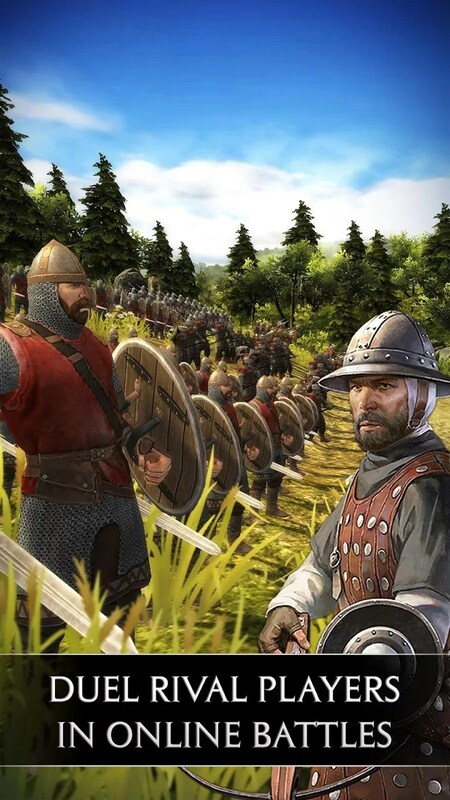 There is a bit of strategy here in that you don’t want one type of unit fighting with another or you’ll be up against a disadvantage, but it’s mostly a numbers game. 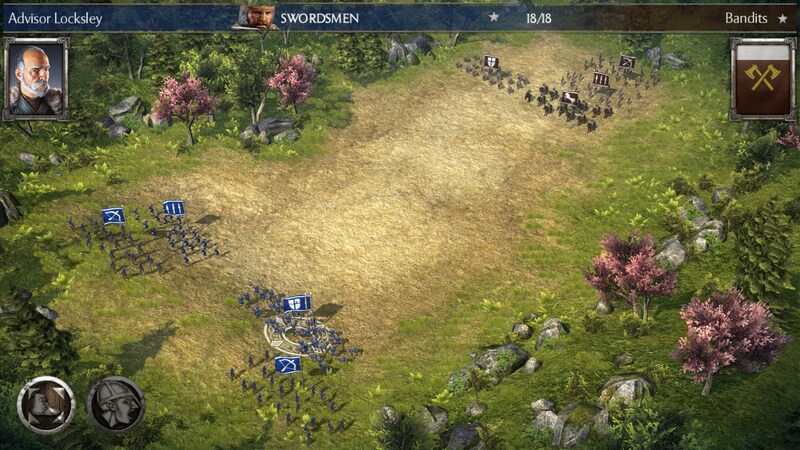 As you fight, you’ll gain experience and you’ll be able to choose where to put those experience points. 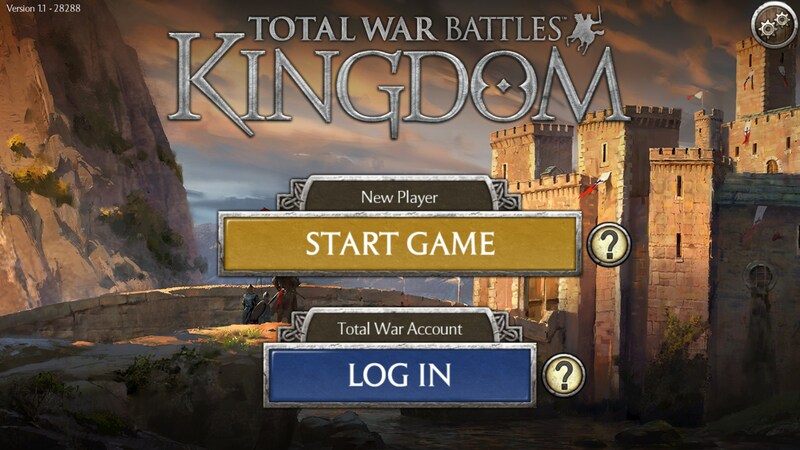 Overall, Total War Battles: Kingdom is a really well put together game. 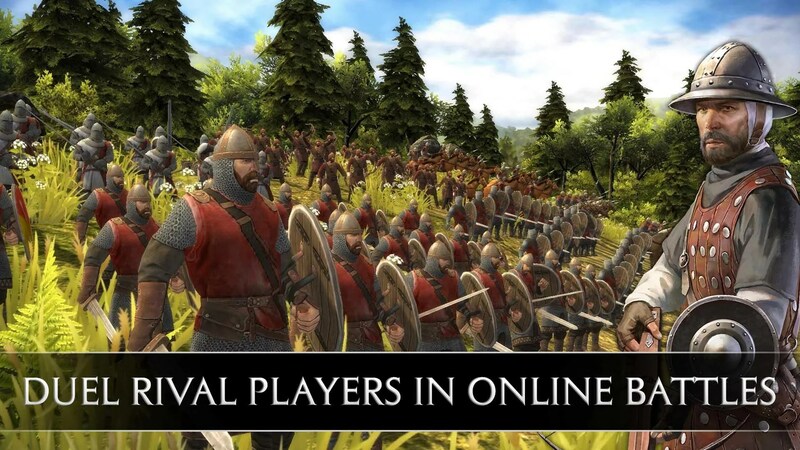 It’s complex in all the right areas and I think it has enough systems in it to keep players going for a pretty long while. 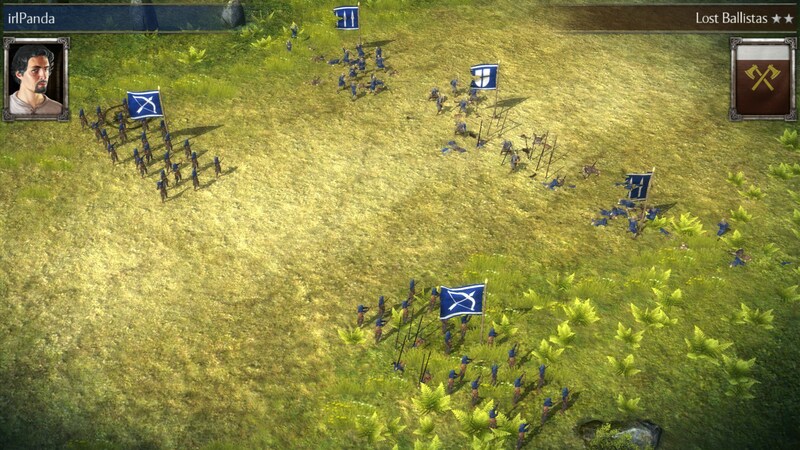 Plus the game is gorgeous.